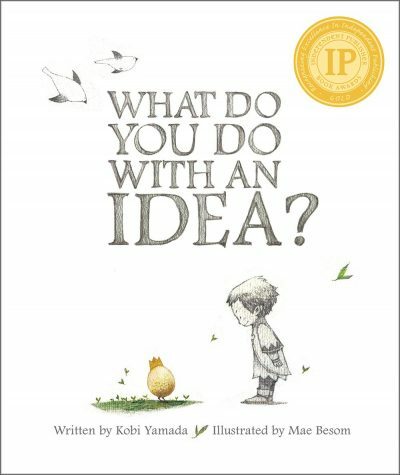 STEM Books » What do you do with an idea? KEY CONCEPTS: Perseverance. Could link the egg to Easter. DESCRIPTION FROM THE PUBLISHER: This is the story of one brilliant idea and the child who helps to bring it into the world. As the child’s confidence grows, so does the idea itself. And then, one day, something amazing happens. This is a story for anyone, at any age, who’s ever had an idea that seemed a little too big, too odd, too difficult. It’s a story to inspire you to welcome that idea, to give it some space to grow, and to see what happens next. Because your idea isn’t going anywhere. In fact, it’s just getting started.